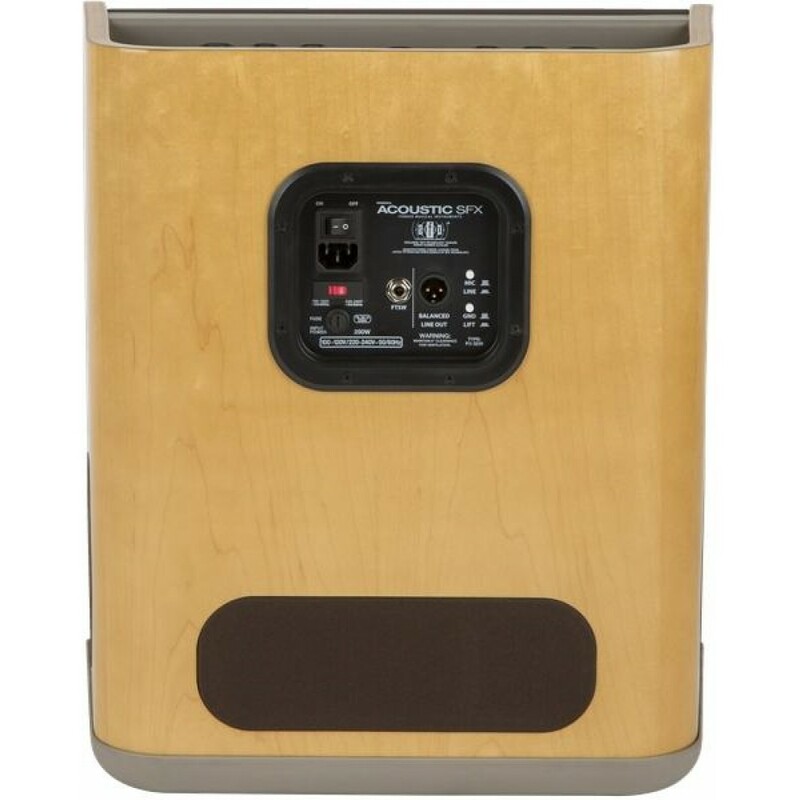 Patented SFX technology creates exciting, dynamic sound that envelopes the listener in a rich tonal experience that goes far beyond mere stereo. 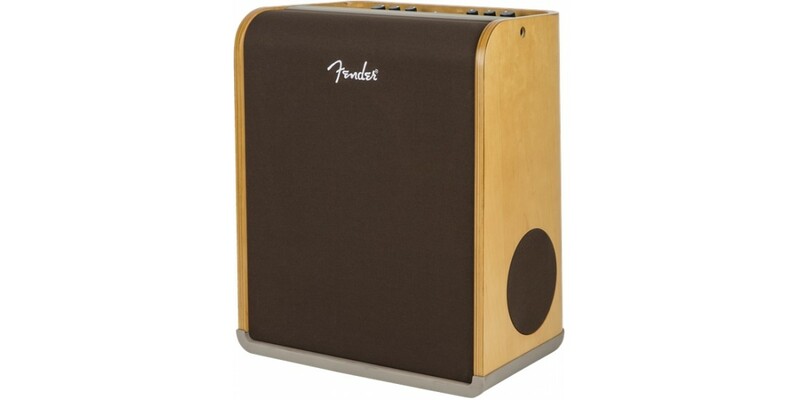 Lush, natural acoustic tones fill the room and move around for previously unheard depth of sound. 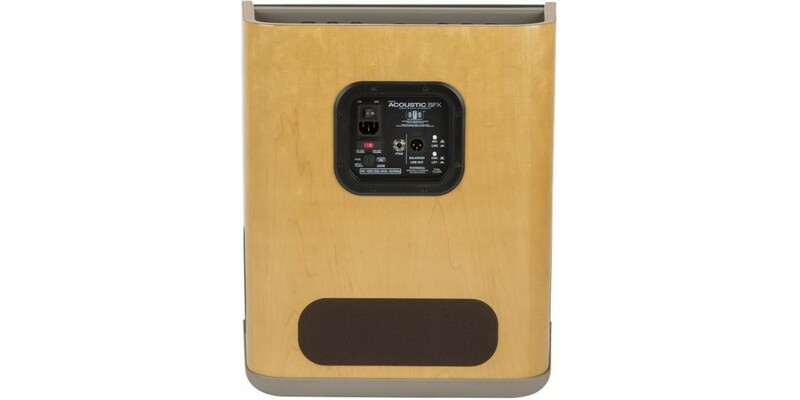 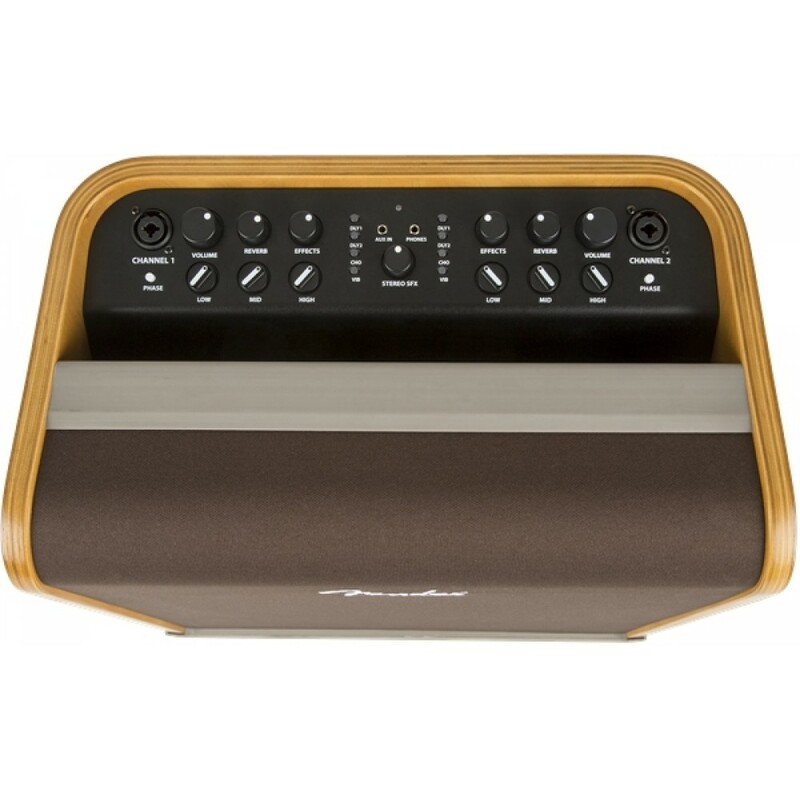 The Acoustic SFX’s convenient dual top-panel inputs include a standard quarter inch jack for an instrument and an XLR input for a microphone. 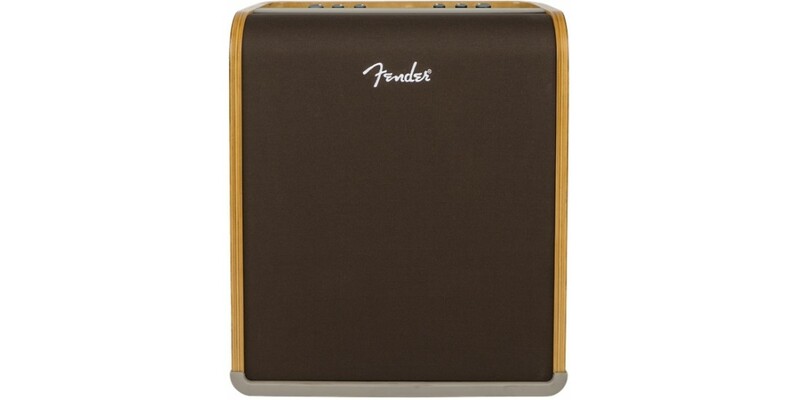 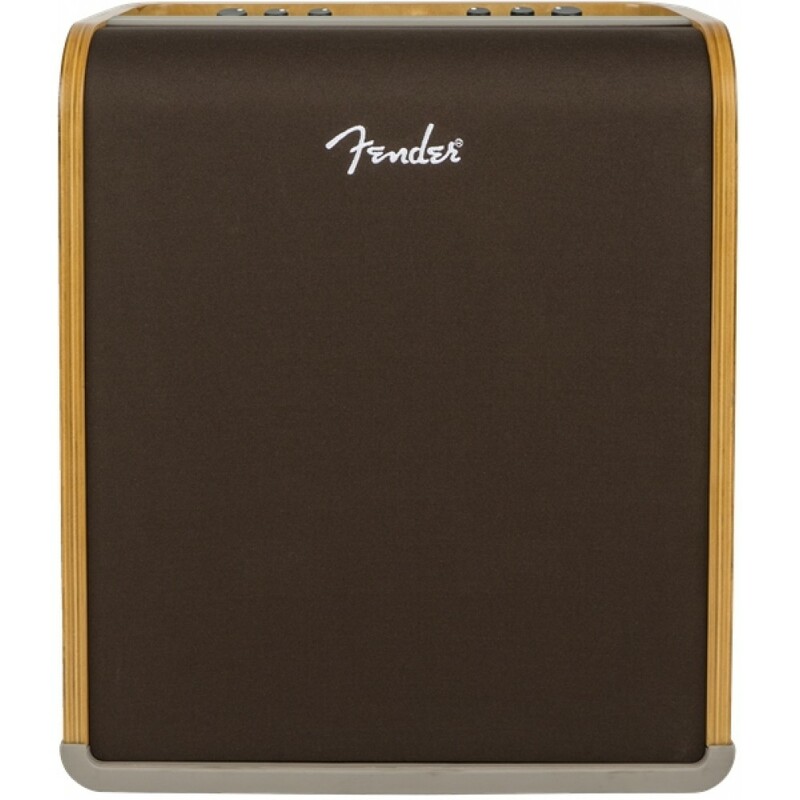 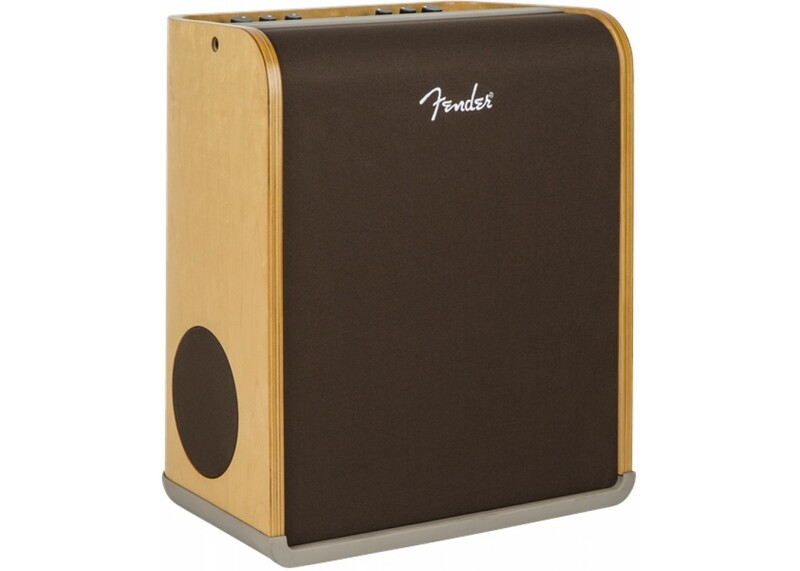 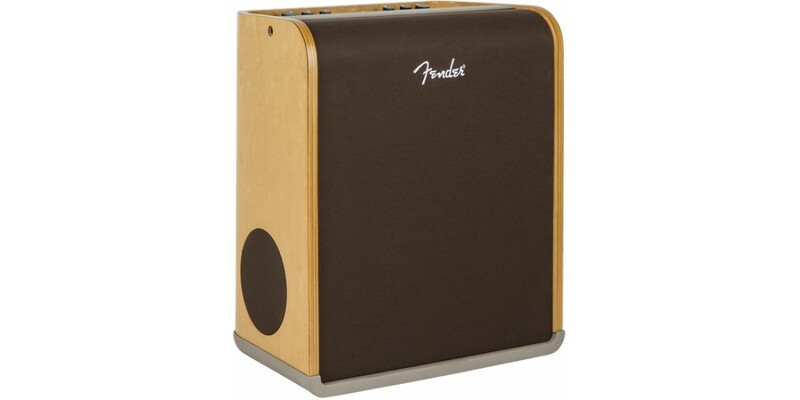 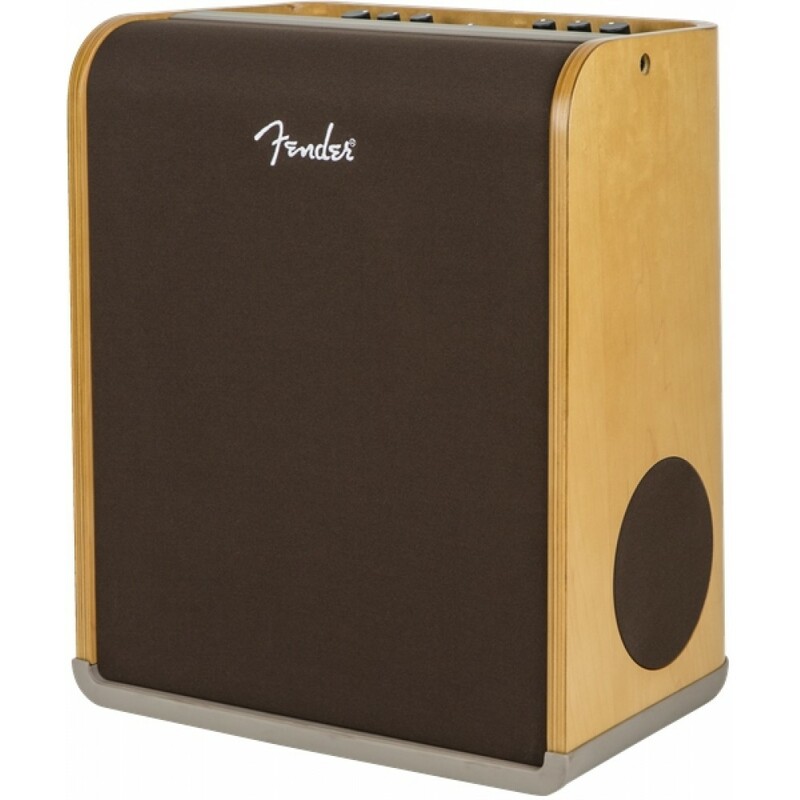 In addition to their fantastic uncolored sound, many Fender amps come equipped with onboard effects, including hall reverb, echo, delay, chorus and Vibratone, that convey a versatile wealth of tonal shades, atmospherics and textures. 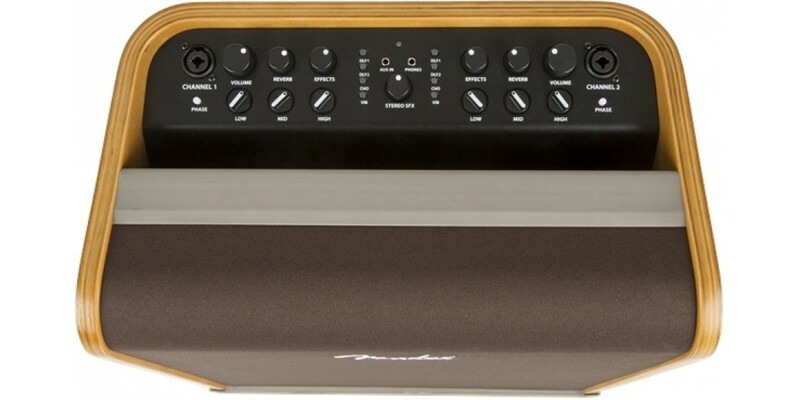 Washburn All Solid Wood WD150SWCE Acoustic Electri..
Alvarez MD60CE Acoustic Electric Guitar Natural Fi..
Alvarez RD26CESB Acoustic Electric Guitar Sunburst..
Washburn WCSD52SCEK Solid Sitka Spruce Top Koa Bac..